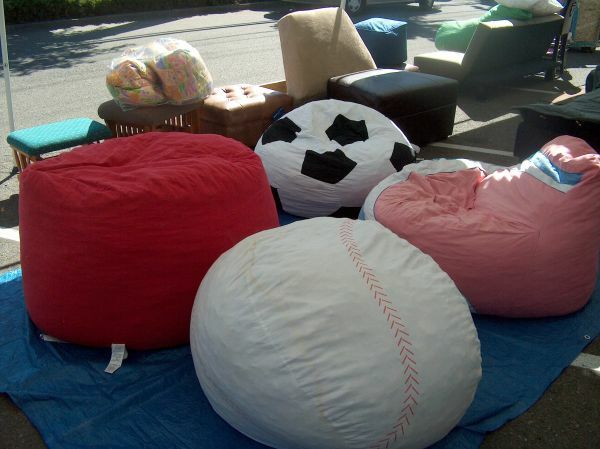 Bean Bags Liquidation Sale – Closing Out All Bean Bags! We reducing the size of our store and clearing out our bean bag stock. Limited bean bags in stock! We carry a wide variety of cool bean bags, bean bag chairs, gaming chairs and other youth furniture that you won’t find anywhere else. 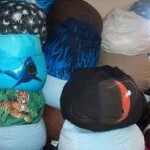 Our inventory has beanbags of various sizes, shapes, textures, designs, colors and fabrics. 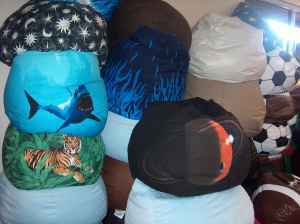 Colors of bean bags including: Black, blue, brown, gray, green, orange, pink, purple, red, white, yellow, lime green, bean bag. The sizes we have are commonly described as: big bean bags, giant bean bag chairs, huge bean bag chairs, large bean bag chairs and oversized bean bags. Yes we have adult bean bag chairs, and kids bean bag chairs. If you are looking where to buy bean bags for kids, stop in for your childs or childrens bean bag chairs. We have bean bag loungers and bean bag couches in materials of leather bean bag and denim bean bag. New colors and styles! Micro-fiber! Suede! Denim! Disney Prints! Mickey & Minnie Mouse! Winnie the Pooh! Cars! Toy Story! Tinkerbell! Fairy Princess! Sports balls! Animal prints! Kid’s patterns! Footstools! Huge round pouff disks! Huge round pouff disks! 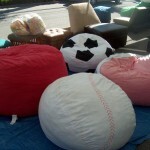 Love Seat Beanbags. Double-wide! Cloth and Vinyl! 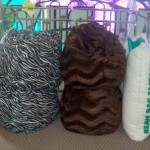 Pouf foam-filled “love-sacs”! In addition to our impressive selection of beanbags, you’ll find that we offer a wide assortment of comfy, portable gaming chairs. Limited colors, sizes, shapes, styles and fabrics. Bean Bags $29, 49, 69, 89, etc. 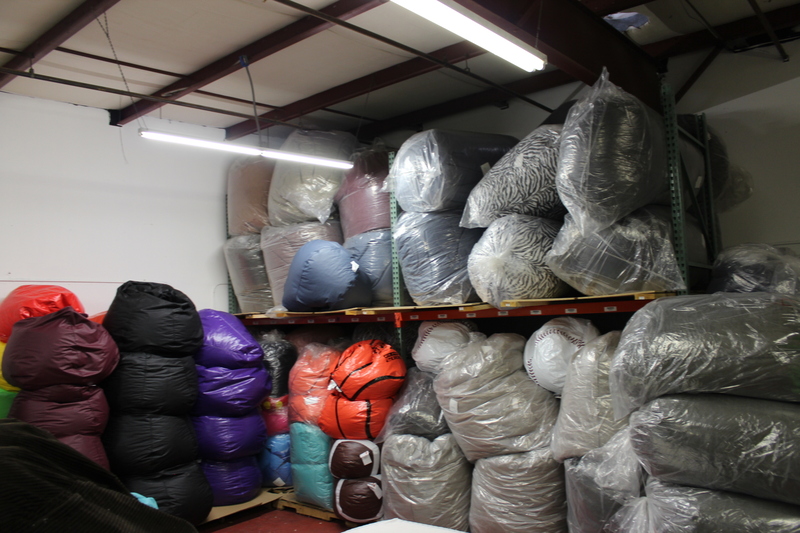 Beanbag chairs in our warehouse. To learn more about our bean bags or sport-themed gaming chairs, please call, email or visit our location today!